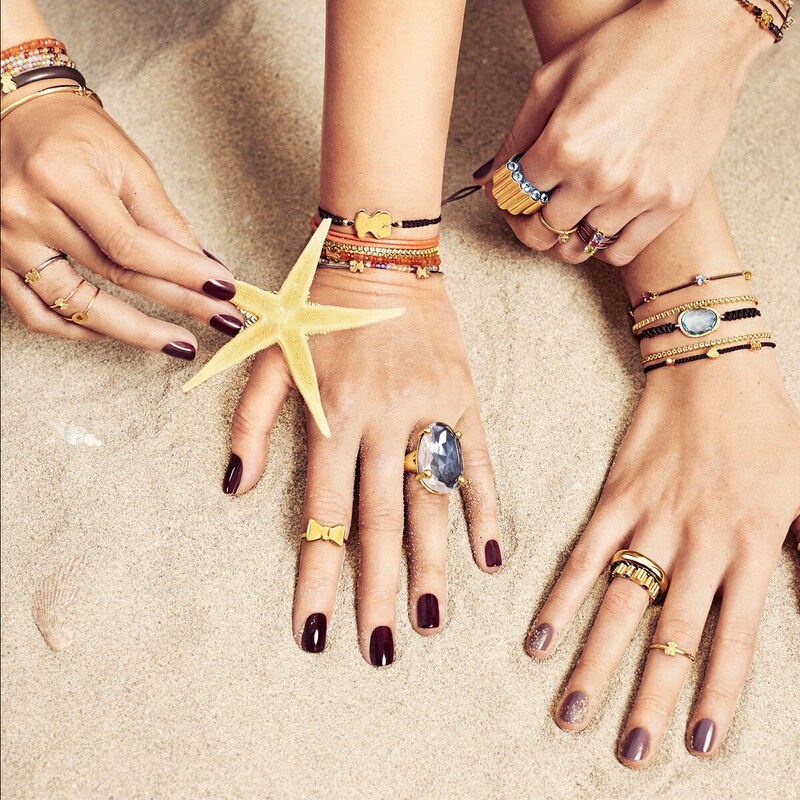 Whoever said that simplicity needs no accessories? 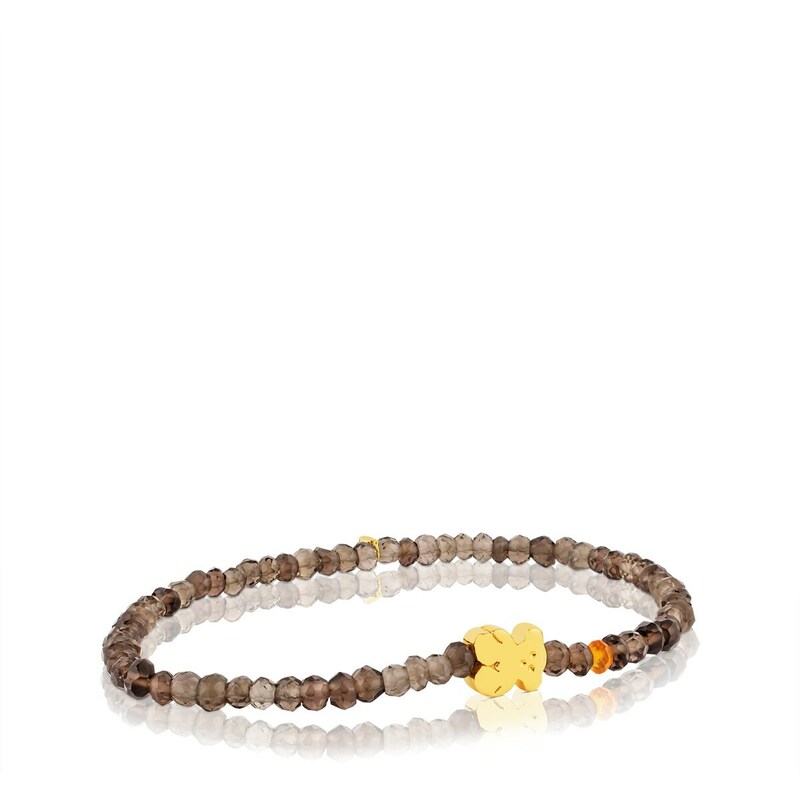 Dress your *casual look* up with this *brown* bracelet with smoky quartz. You'll love it! 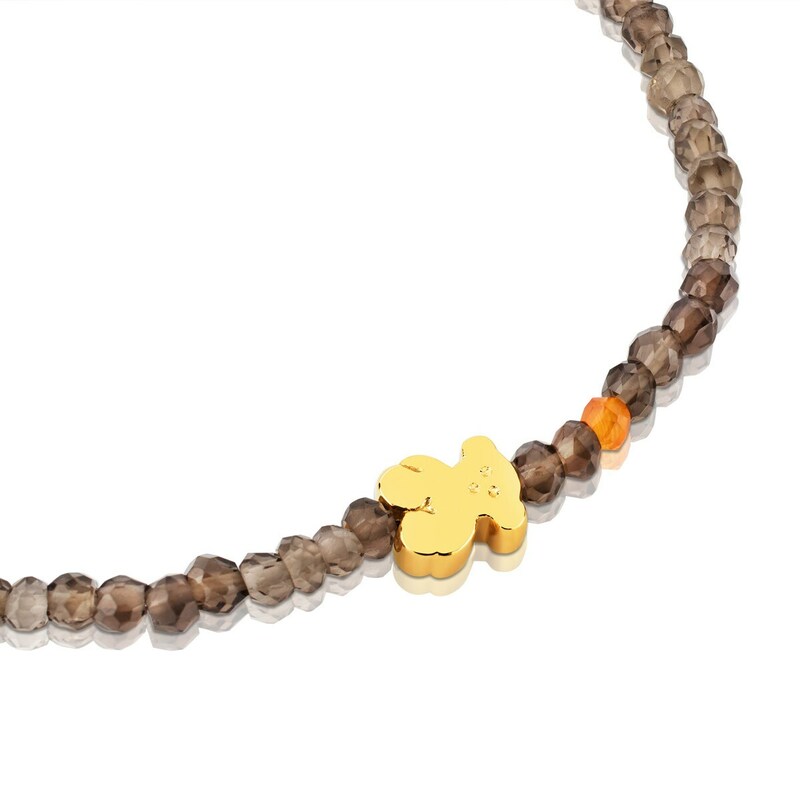 TOUS Super Micro bracelet in 18kt yellow gold and smoky quartz.